We Came As Romans Reveal Plans To Continue As A Band - GENRE IS DEAD! We Came as Romans have announced their plans to continue as a band without replacing late singer Kyle Pavone. Co-frontman Dave Stephens revealed the news in a video posted on the band’s Facebook page. The band will perform on Bullet For My Valentine’s headlining tour, which starts Thursday (Sept. 13), as planned. Pavone died August 25 of an accidental overdose at the age of 28. It was later reported he was found passed out by his girlfriend in his bathroom. He later died at a hospital. In his honor, the remaining band members and Pavone’s family launched the Kyle Pavone Foundation as a way to help other artists in the community and give them the support they need. For more information and to donate, visit the foundation’s website. 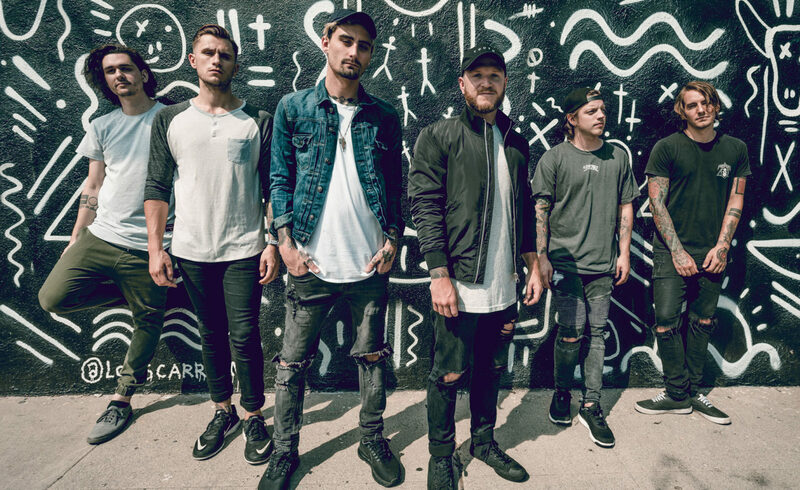 We Came as Romans were originally scheduled to head out on tour this Saturday (Sept. 14) to play a few headline shows before joining Bullet For My Valentine. Instead, they’ll start the tour on September 18 in St. Louis. Check out their dates here.